With a stylish, spacious and inviting lobby, the Hampton Inn-Salisbury provides all that you've come to expect from the Hampton Inn. 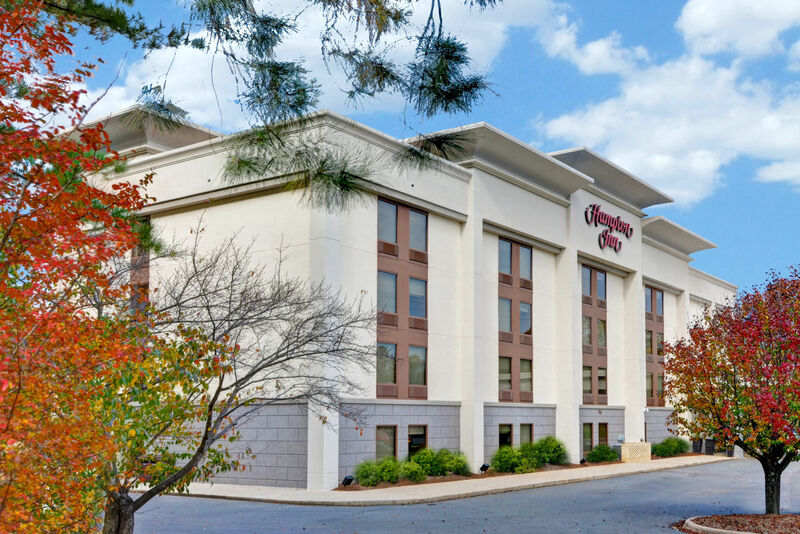 The Hampton Inn-Salisbury is conveniently located at exit 75 off Interstate 85, a short distance from Salisbury's historic downtown, Spencer, and several major corporate offices. The hotel offers a fitness room, pool, complimentary beverage area, coin laundry, valet laundry service, a small meeting room that holds up to 25 people and a business center complete with copy, print and fax services.